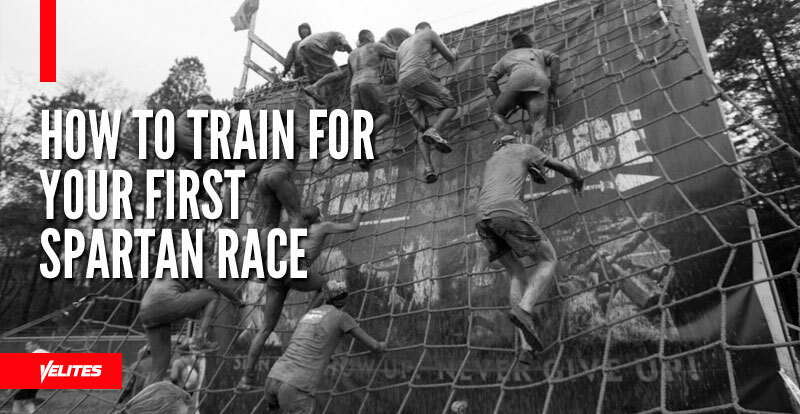 How To Train For Your First Spartan Race + PDF ---> You Dare? 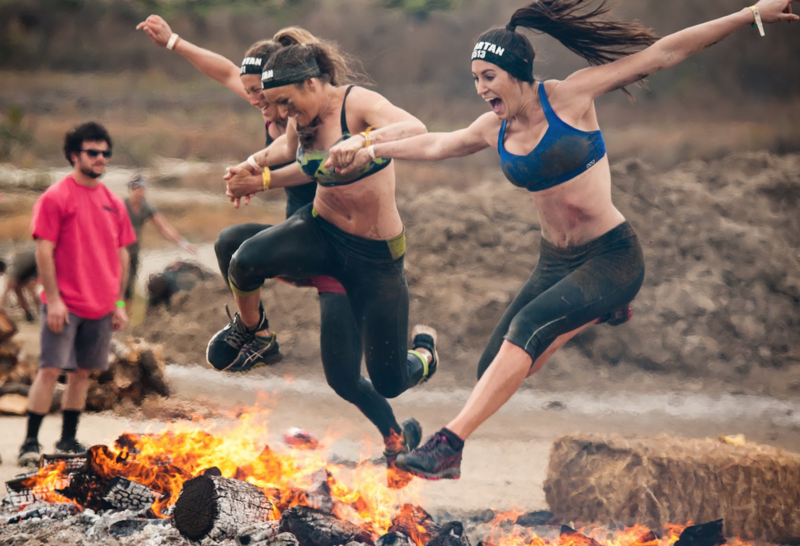 Spartan races, or more generally, obstacle course races (OCRs) have been popular for a few years now, with people looking for a way to challenge themselves and test their agility and technical skill over distance. Short courses start at around 5km, with Super Spartan races stretching out over 15km or more. In all honesty, most Spartan races are designed to be fairly tough, but with so many people taking part, you’re likely to get a decent amount of rest at each obstacle, just by virtue of not being able to physically get onto the thing until the crowd moves out of the way. It’s a social experience as much as a fitness challenge, but you still need to be in decent shape if you’re hoping to have a stab at one of these courses in any sort of competitive capacity. 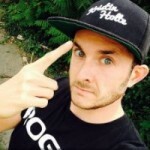 Speed, agility and endurance being part of the package necessary for tackling the Spartan, the Velites team were naturally keen to get involved, and with that said, here are our top tips for preparing for (and demolishing) your first ever Spartan race. You’re likely to come out of it covered in mud, and finishers get a t-shirt and a medal. It’s as challenging as you want to make it, but if you want to do it competitively, then a little bit of common sense in your training routine will go a long way. That’s a great place to start. If you’ve never run a 5km before, then start running, You won’t be running the entire time, and you’ll get rest while you wait for obstacles to free up, but knowing how to run well is still a good idea. Recommended: The Velites Fire 2.0 is the perfect tool for training speed, agility and endurance, and should be one of the most valuable pieces of kit in your Spartan race training routine. Try running at a reasonable pace, and incorporating sprints into your runs, too. Carry your jump rope with you on runs, and every 500m, stop and perform a few double unders. You’re just trying to get your body used to stopping and starting, and to switching between intensities and movements at pace. Spartan races are obstacle course races, which means you’ll be spending a lot of time crawling, climbing, swinging and balancing. You’ll also need to contend with what are sometimes called ‘odd objects’, awkwardly shaped things which are a devil to handle, and are designed to test your technique, strength and logic. A great place to start, though, is with simple bodyweight exercises. Getting used to feeling your body move with and against itself, becoming strong and capable of moving your own weight around, is going to make life a lot easier for you once you hit the course. Jump rope, push-ups, sit-ups, burpees, air squats, they’re all your friends when it comes to training for your first Spartan race. Like with the running, mix it up and try pacing some movements out over longer periods, and working sprints in where you can. One of the hallmarks of a Spartan race is the odd obstacles. Buckets filled with mud or sand, moving nets, atlas stones, it’s all stuff that you don’t usually find in your average gym, or even at a CrossFit box. Get inventive here, by filling buckets with water or sand, and carrying them around on balance beams. Spend some time moving your heavy appliances around, even try going distances with heavy pieces of dining room furniture. It doesn’t matter what you’ve got, as long as it’s challenging to move and carry. The weirder, the better, since it’ll translate well into your game come race day. This goes without saying, right? If you’re training seriously for any sort of competition or race, then eating the right food is key. Plenty of carbs are needed if you’re going to taking on one of the longer races, and you should begin a few days in advance. Taking a day off before the race, too, can help make sure that your body is at 100%. No aches or pains, you’ll be going into your first Spartan race with your A-game fully intact. Stay loose, warm up properly and make sure you have a change of shoes and clothes with you. If it’s a particularly gruelling race, some organizers might have laid on ice packs, or even ice baths for finishers. Take advantage of these if you think you’re going to be sore post-race. Other than that, just go out and enjoy yourself. These Spartan races are more about having fun and socializing than they are about coming in first place. With so many people fighting it out for space on the obstacles, it’s really difficult to tell who’s in the lead anyway. The time for thinking is over, and the time for training has arrived. 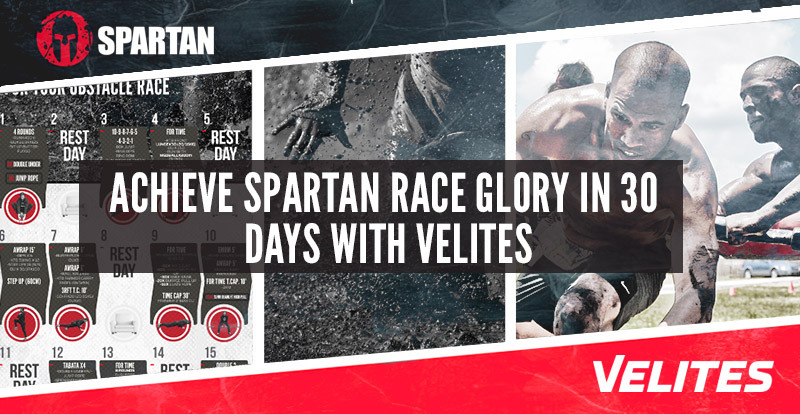 Get Spartan Race-ready with the Velites 30-Day Spartan Race Programme, and become a jump rope god among peasants. From your friends at Velites, stay safe, and remember to stock up on our Intense Hand Repair Balm and Venhance Lotions.